Peter Watts had a dilemma. As the growth engineer at YouNow, he’s tasked with engaging more users on their live broadcast platform that’s popular amongst teenagers. Teenagers are a notoriously hard audience to reach and YouNow’s approach had been to email users, or fans, each time one of their favorite broadcasters went live. Unlike Meercat or Periscope, YouNow has a desktop web application that is frequently used. To re-engage these desktop users, Peter had previously relied on email notifications which are rarely sufficient for real time updates. He realized email clickthrough rates weren’t even high enough to justify the cost of sending these emails. Peter began to research a variety of web push notification systems, and landed on OneSignal because it was free and all of the documentation was clear and readily available. 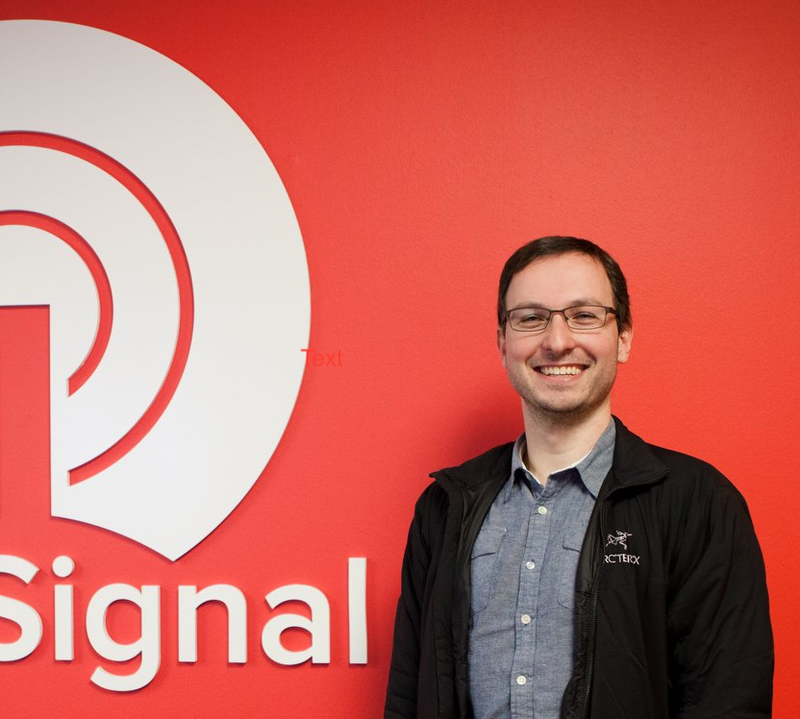 By the end of the product investigation, he was ready to turn on OneSignal, but he was still unsure of whether it would make an impact on retention. To measure this they implemented a random split A/B test with their users. After a few weeks of testing they saw the web push notification segment had a 10% higher D1 retention, as well as a 19% higher D14 retention. In addition to this, their desktop user engagement increased to nearly reach the same as their mobile engagement. YouNow has now fully rolled out Web Push to all of their users and sends over 500,000 notifications per hour through OneSignal's API. Ready to try out Web Push on your own site? Click here to create a free OneSignal account and get started. As OneSignal rapidly approaches 50,000 developers using our service, we're excited to announce several new updates and features. OneSignal Dashboard OneSignal now supports adding test devices through the "All Users"